Old Demons: Will Europe always have to tackle Anti-Semitism? 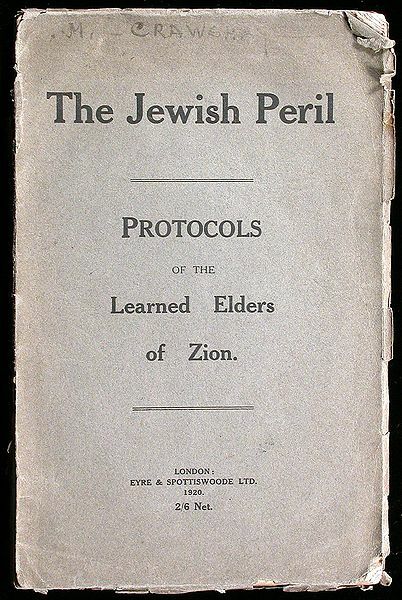 An English translation of the protocols. Seventy years on from the holocaust and the conviction that this must never happen again, Jewish people are suffering persecution and prejudice all over the globe. Often the hostility towards Jews is masked as a hostility towards the politics of Israel. Daniel Willis tells us why this is a dangerous attitude. A chance for change in Venezuela. 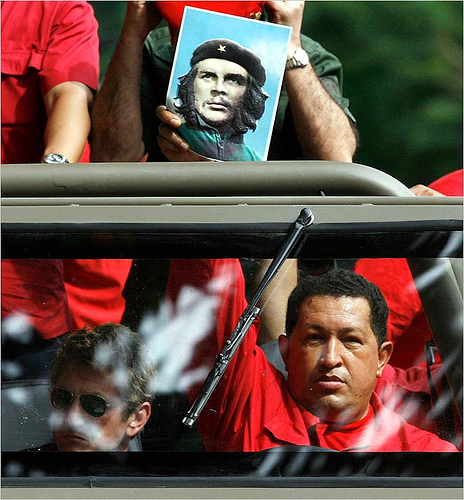 With Hugo Chavez in ill-health, Venezuela has a chance to rid itself of its corrupt and dictatorial leader. It is time the Chavez administration considered new candidates to view for political power, argues Daniel Willis. M.F. Husain: The tragedy of a growing trend. In early June M.F. 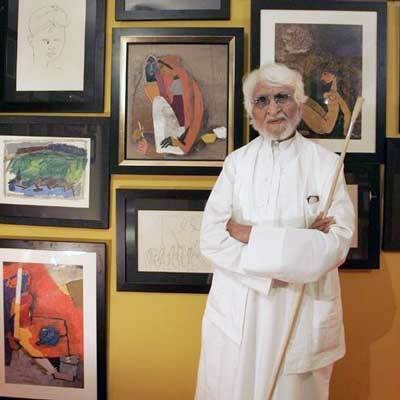 Husain died as an exile in London at 95 years of age, but during his life he was a brilliant artist of expressionism. Known to many as “The Picasso of India”, Husain began his career painting billboards and posters for Bollywood films in the 1940s. Over the decades, the scope of his ambitions extended beyond the canvas, becoming involved in photography and film. Directing “Gaja Gamini” in 2000, age was no obstacle for this man and the multiple uses of his talents are a testament to the dedication and passion he had for India. 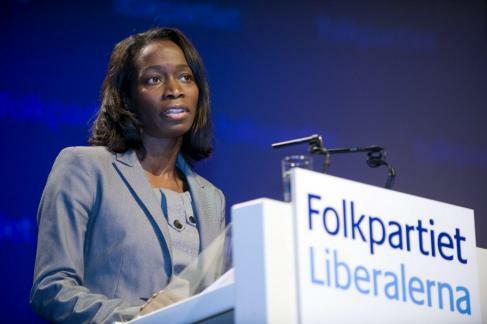 In February this year the Swedish Minister for Integration and Gender Equality, Nyamko Sabuni, made a brilliantly nuanced speech at the UN Commission on the Status of Women. During her speech, she proposed, “Good quality education is essential in the promotion of gender equality and women’s empowerment”. However, for one pre-school in Sweden, it seems gender “neutrality” is the key to progress. The end of the beginning for Libya? Boris Johnson: Another four years as mayor and then Party leader? The Tories are ruthless: Is it inevitable they’ll scalp Cameron? Britain has become savage and barbarian. Order must be restored. Pop will analyse itself (in a hundred years time)? The English riots – Why do we make excuses for them? NHS Cuts – are the Tories really to blame? The American Dream, a price too high. Cameron wipes the slate clean: Fixing Broken Britain?